The dark knight of Progressive House is back with the downright colossal main room anthem ‘Ultima’. The astounding production talents of Kryder are winning him plaudits both in the clubs and among the greatest DJs in the game including EDM rulers Sebastian Ingrosso and Alesso, who have both recently supported his storming remix of Afrojack’s ‘Can’t Stop Me Now’ on their Radio 1 Essential Mix. This enigmatic artist has encapsulated the sound of summer 2012 faultlessly with this latest offering from his ever-growing discography. The recent ascending dominance of modern EDM couldn’t have come at a better time for Kryder who has found himself at the centre of attention for all of the right reasons. With every release the hype around this fast rising star swells, with ‘Ultima’ being no exception as it surges up the DMC Buzz Chart on release week. 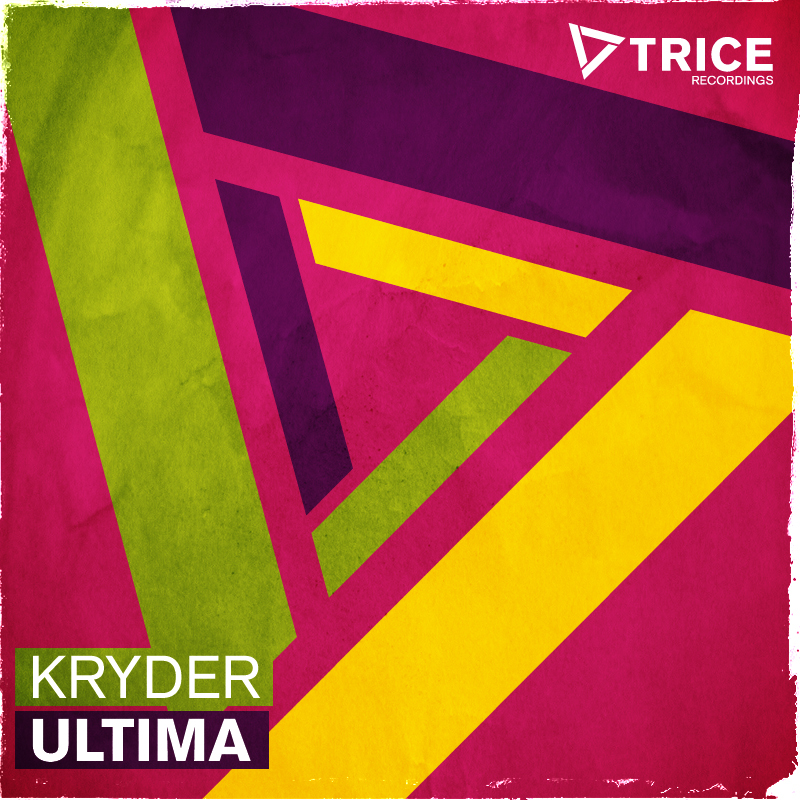 The perfect coalition of Kryder and Armada Music’s brand new Trice Recordings guarantees that his irrefutable abilities are given the centre stage spot that is wholly justified. With a storming electro rework from Finnish outfit Trampboat completing the package, the release is ready and waiting to detonate. With more firepower equipped for later releases this year and an extensive gig list that comes to a climax in the Fire It Up arena at Creamfields 2012 – the man behind the visor is making light work of rapidly verifying himself as a dance music powerhouse.